Reviews of the YI 4K Action Camera from around the web. When it comes to action cameras, GoPro undeniably leads the pack. The company’s cameras are so well known that "GoPro" potentially risks becoming a generic term. However, there are plenty of alternatives out there that give GoPro’s Hero cameras a serious run for their money. 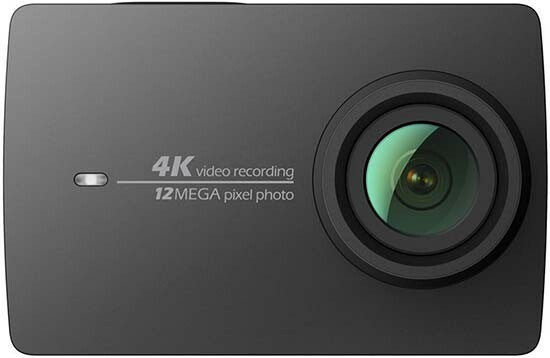 One such model is the Yi 4K Action Camera. On paper it goes toe-to-toe with GoPro’s Hero4 Black, and in some area even manages to best it. Of course, the playing field has now changed somewhat with the launch of the GoPro Hero5 Black.